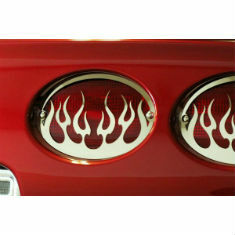 There are 203 items in the categories listed below. 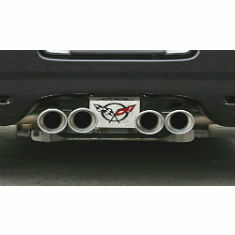 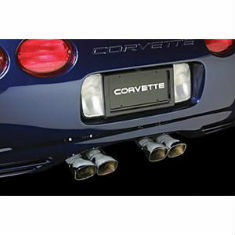 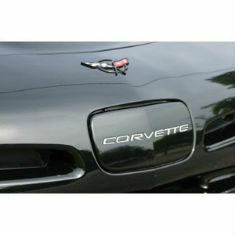 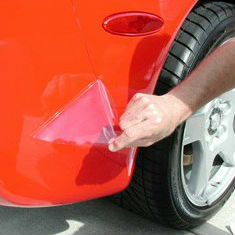 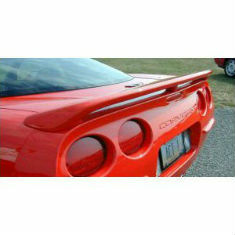 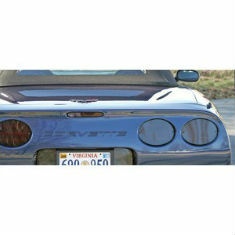 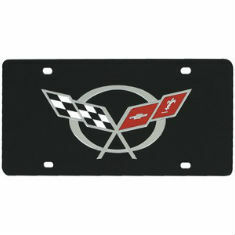 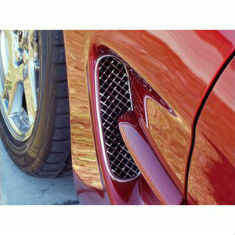 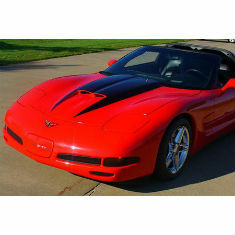 A great way to personalize your C5 Corvette is to accessorize the exterior. 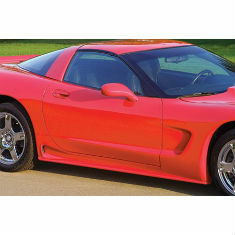 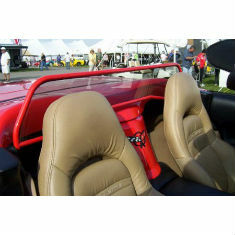 Though Interior Accessories make great upgrades as well, C5 Corvette exterior accessories will be seen by everyone on the street and at the show. 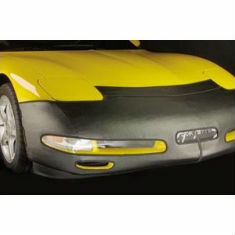 Zip has exterior accessories like exhaust filler plates, black out kits, custom fiberglass body panels, stainless steel grill inserts, nose masks and more for all C5 Corvettes.